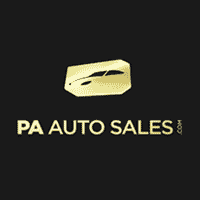 If you like a new or used vehicle shown on our site and would like to see how it handles, schedule a test drive in Philadelphia using the form below. One of our sales people will contact you shortly to confirm the time and date. 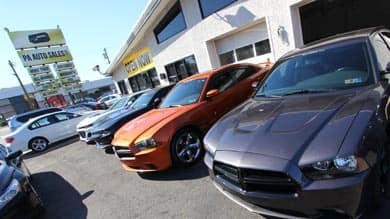 At PA Auto Sales, we understand that choosing the perfect car isn’t easy. 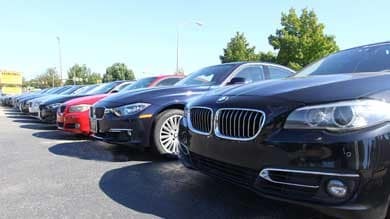 That is why we strive to ensure our customers have the means to make a smart, informed decision before they commit to a vehicle.With that in mind, and in addition to promising quality cars and a car financing options, we give you the option of taking your car of choice for a test drive in Philadelphia before finalizing the deal. We offer you an easy, hassle-free experience of buying the car of your dreams – from selection to the test drive, all the way to when it’s finally yours! 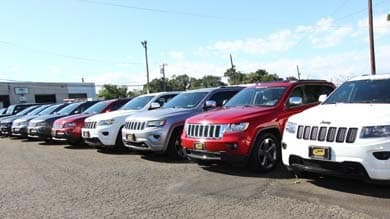 Before you schedule your test drive, check out our extensive options for both new and used cars for sale in Philadelphia on our website to see which option appeals most to you. 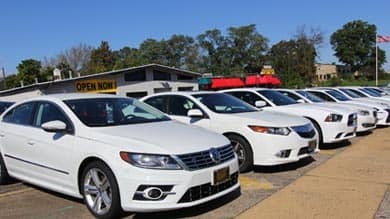 We are proud of the quality of our cars, and make sure you know what you’re getting with each vehicle. Our website has extensive information about each model giving you the freedom to choose one which matches your own personal requirements. If you want more information, you can always contact our team, or drop by to the store and we’ll be there to answer any of your questions. Once you have chosen a car, just fill out the form at the end of the page with your details and our team will get in touch as soon as possible. 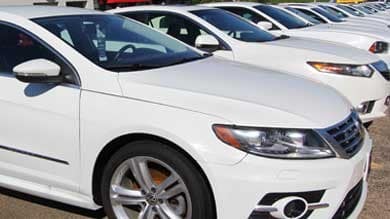 We give you the flexibility to tailor the test drive in Philadelphia for whatever time suits you, so that you can get the best out of the experience. We know that just reading about a car online even with extensive detail can never give you the complete picture of how the car will perform on the road. Unlike businesses that would gladly make a deal without offering you the chance to take your chosen vehicle for a test drive, we encourage you to take your chosen car for a spin and see if it’s the right fit for you. A test drive in Philadelphia will allow you to gauge how the car performs on the road, and also give you the opportunity to explore the car’s features in detail. If you decide you’re satisfied with your choice, take the next step and make it yours! Our team is available to assist you in every way to make your purchase as smooth as possible. But our support doesn’t end there! We also offer three year roadside assistance and a one year PA state inspection with every purchase. Change Your Mind? It’s Okay! 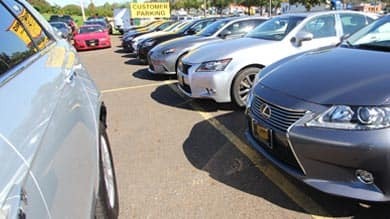 We realize that you could change your mind about a purchase which is why we offer a 5-day/100 mile exchange policy* on every car. Our dedicated team will be there to welcome you back, and help accommodate your preferences.